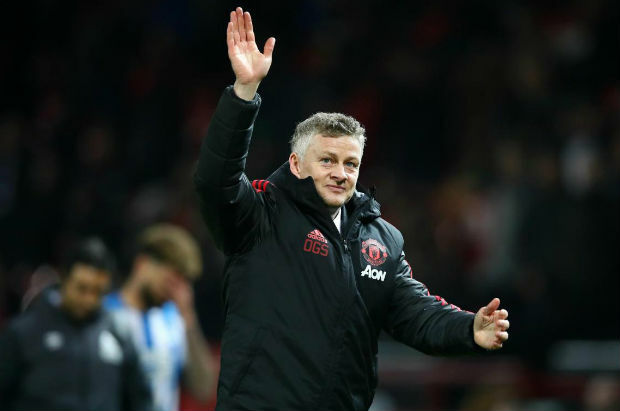 While contradicting the claims of his former counterpart Jose Mourinho, Manchester United interim coach gave his opinion that players are still less powerful than the club itself. 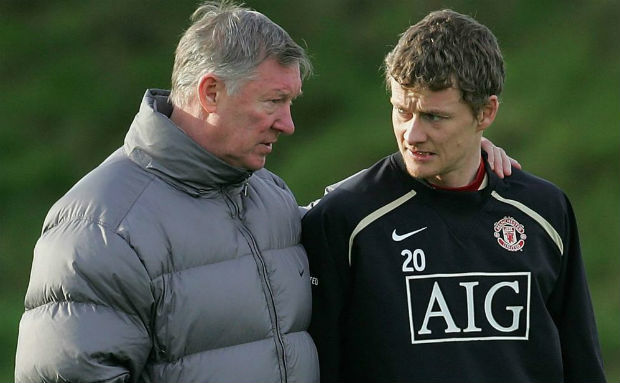 Ole Gunnar Solskjaer believes that the footballers haven’t become more powerful than they used to be in the last decade. While talking for the first time since his sack from the Manchester United duty in last December, Jose Mourinho recently claimed that the balance of power between the players and the manager shifted quite heavily in recent times. However, his successor at the Old Trafford seems to have a different opinion.